Arunachal Pradesh is an Indian state located in the northeastern part of India. 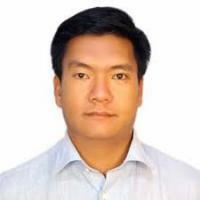 The capital of Arunachal Pradesh is Itanagar. The word Arunachal Pradesh means the land of rising sun. Most of the people live here belong to Tibeto-Burman origin. Almost all the languages spoken by these people come under the single branch named Tani. Though there is ambiguity in the history of Arunachal Pradesh, the excavations done at the foot of the Siang hills in West Siang speak about the ancient times. The Idu Mishmi tribes had an advanced culture and the Tawang Monastery located in the north western part of the state was established 400 years ago. The boundary of Arunachal Pradesh was demarcated in the Shimla Accord signed in 1913-1914 among Tibet, China and India and the borders were drawn by Sir Henry McMahon and this 890 kilometers borderline was called McMahon Line. However, China refuses to accept this boundary line and claims Tawang part of Arunachal Pradesh to be the portion of Tibet. This caused the Indo-Chinese war of 1962. The issue is still unresolved. 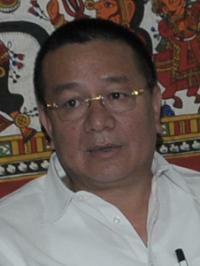 Arunachal Pradesh is located north of Assam and Nagaland. It has Bhutan in the west, Burma in the east and China in the north. Most of the regions of the state are covered by Himalayas. Brahmaputra Valley semi-evergreen forests are present at the places of lower elevations. Also Himalayan coniferous forests are situated in the northern part of the state. There are many highest peaks in Arunachal Pradesh namely Gorichen Peak, Nyegi Kangsang Peak, Kangto Peak and Eastern Gorichen Peak. They are always covered with ice. The Patkai Bum Hills form the natural boundary between the state and Burma. The places situated at higher elevation has Tundra climate and those in lower elevation are marked by temperate climate. The annual rainfall ranges between 2000 mm to 4100 mm. The trees like oak, pine, maple, sal, teak and fir grow here in abundance. 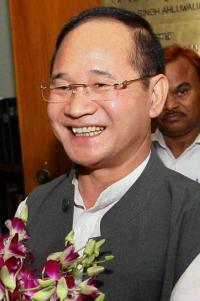 There are 17 districts in Arunachal Pradesh as of June 2012. 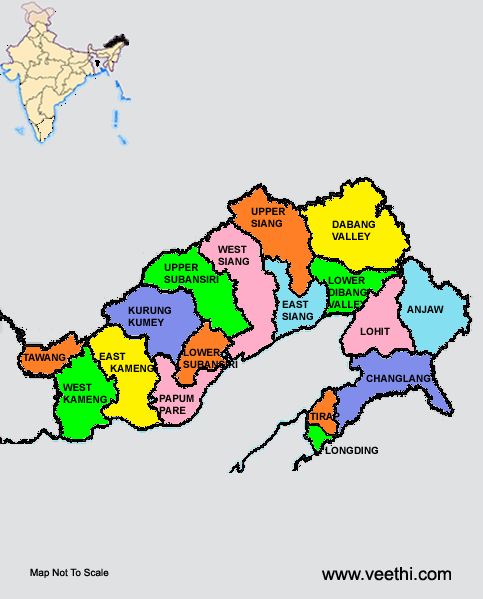 Given below is the Arunachal Pradesh state map with all 17 districts marked. 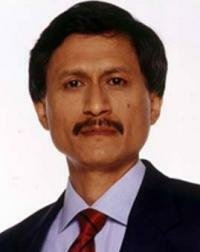 Most of the languages of Arunachal Pradesh belong to Tibeto-Burman origin. Some of them are Tani, Nishi, Apatani, Bangni, Tagin, Galo, Bokar, Milang, etc. The Indo-European languages such as Assamese, Nepali, Hindi, Bengali and English are also spoken here. 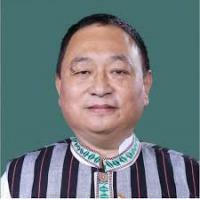 The tribal people of Arunachal Pradesh are Monpa, Milang, Adi, Nishi, Apantani, Galo, Bokar, Milang, etc. The literacy rate of these people is 66.95% as of 2011 census. Many of them practice the religion called Donyi Polo. Other religions followed here are Hinduism, Christianity, Buddhism and Islam. Sikhs and Jains are also there in negligible amount. 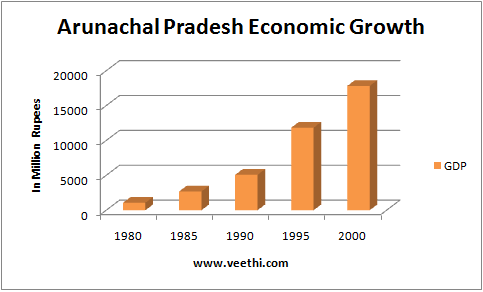 The gross domestic product of Arunachal Pradesh was 1070 million rupees in 1980. With steady progress, it reached 17,830 million rupees in a time period of two decades. 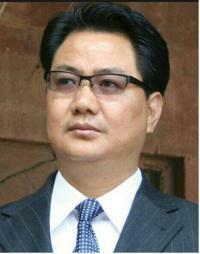 Agriculture is the main occupation of people of Arunachal Pradesh. The primitive Jhum type of cultivation is followed by many of them. The important crops are rice, millet, maize, wheat, pulses, sugarcane and ginger. Arunachal Pradesh is also noted for its orchards and horticultural products. The law of Arunachal Pradesh has prohibited sawmills and trading of plywood to protect the forest resources. There are many hydroelectric power projects situated here including the famous Upper Siang Hydroelectric Project. 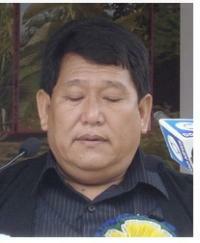 The education in Arunachal Pradesh is still not fully developed. 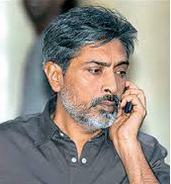 However after the establishment of Vivekananda Kendra there is a remarkable development in the arena of education. There are nine Government colleges in Arunachal Pradesh and they are affiliated to Rajiv Gandhi Central University. Some of the schools are run by Buddhists in which Pali and Khamti scripts are taught. There is only one deemed university in the state namely North Eastern Regional Institute of Science and Technology. There are also four private colleges, two polytechnic institutions and one law college. There are five airports in Arunachal Pradesh located at Daparjio, Ziro, Along, Tezu and Pasighat. However these are small airports and can handle only smaller flights. For a longer period of time the state was not easily accessible by road and so these airports were used to transport food items. Two main national highways pass through this state. One of them connects Tezpur in Assam with Tawang and the other one connects Jonai with Dirak. The Stillwell Ledo Road connects Ledo in Assam with Jairampur. At present almost all the villages of Arunachal Pradesh are connected by roads and each town has its own bus station. Daily helicopter services are available except on Sundays between Guwahati and Nagarlagun and between Guwahati to Tawang. Arunachal Pradesh ranks first in the diversity of mammals that it houses more than 200 species of them. It ranks second in diversity of birds next only to Assam and has more than 700 species of them. The rich fauna and a number of wildlife sanctuaries located here attract more tourists into this state. Tawang is famous for its Buddhist monastery and Ziro is popular for cultural festivals. Other places of interest in Arunachal Pradesh are Jawaharlal Nehru museum at Itanagar, Namdapha Tiger Project in Changlang district, Parshuram Kund in Lohit District and Tuting where the beauty of nature still remains unexplored, etc. To get into Arunachal Pradesh one has to get entry permit. The inner line permit issued by the Secretary of Government of Arunachal Pradesh at Itanagar is important for domestic tourists. The offices to get them are also located at New Delhi, Calcutta, Guwahati, Shillong, Dibrugarh, Tezpur, North Lakhimpur and Jorhat. The protected area permit is necessary for foreign tourists and they are available in all Indian embassies abroad.